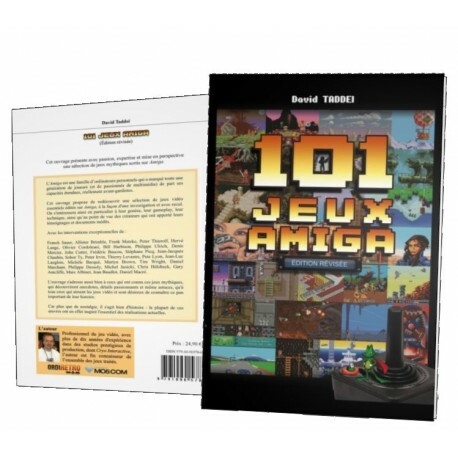 The Amiga is a family of personal computers that marked a whole generation of gamers (and multimedia enthusiasts) by its extensive, truly avant-garde capabilities. The book offers to rediscover a selection of essential video games published on Amiga (and often also on other machines), in the manner of investigation and follow-up. We thus focus in particular on their genesis, gameplay and technical aspects as well as the perspective of the creators who have contributed their stories and unpublished documents. 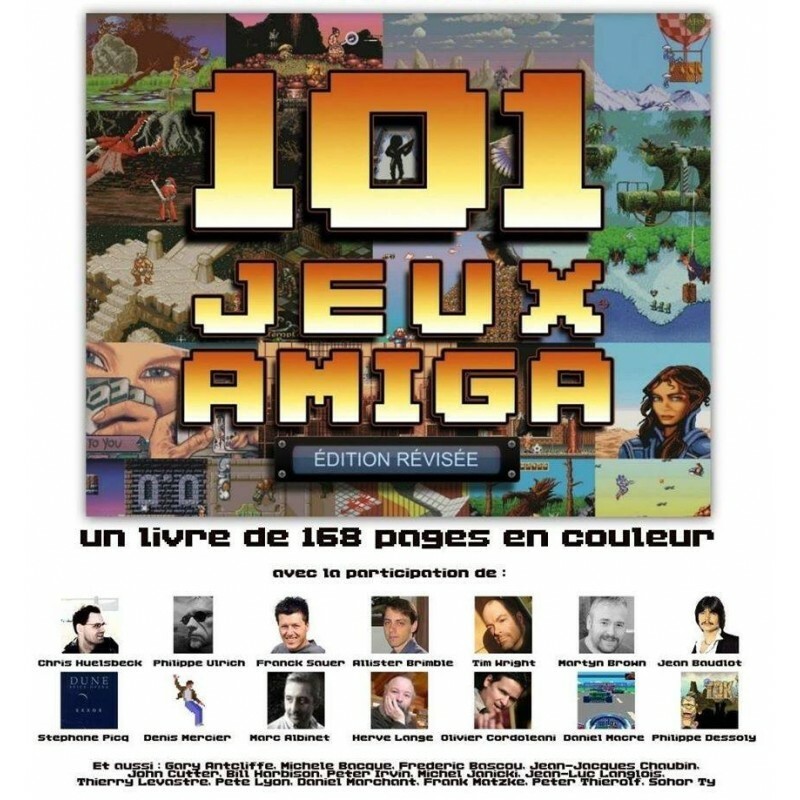 First French book on Amiga games to an end 2011 release, 101 Amiga Games returns today in a completely revised edition, with many additions: interviews (from Chris Hülsbeck, Martyn Brown, Tim Wright...) as well as never seen documents.